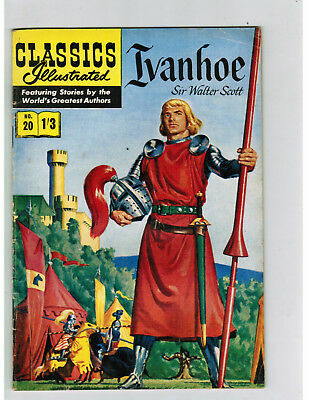 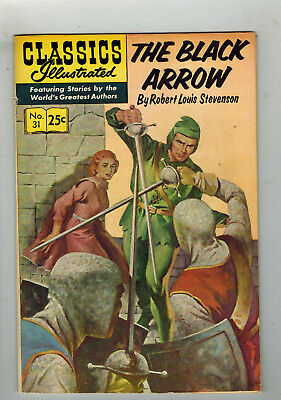 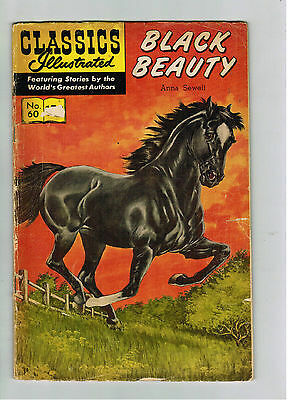 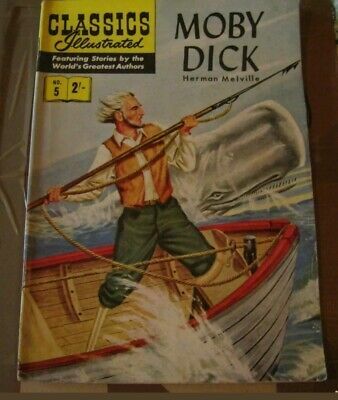 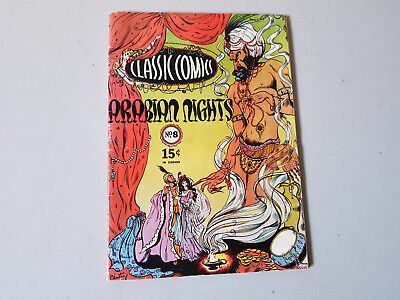 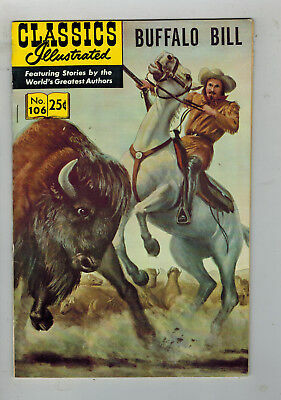 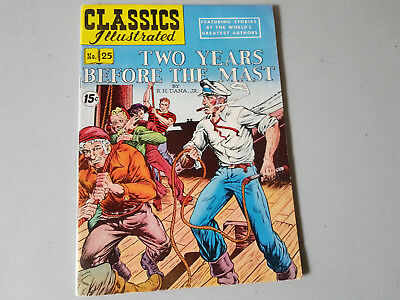 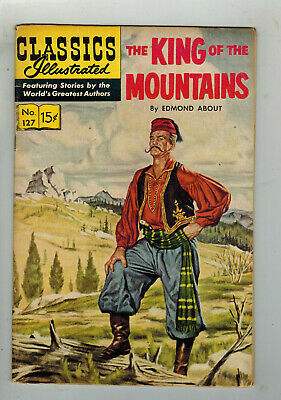 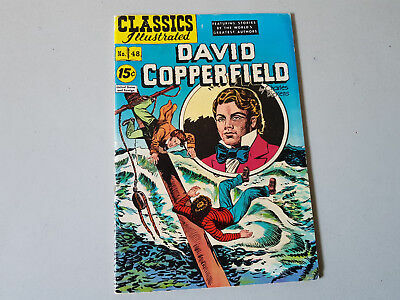 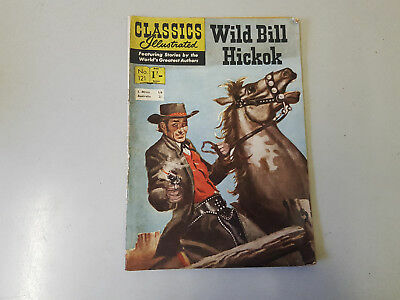 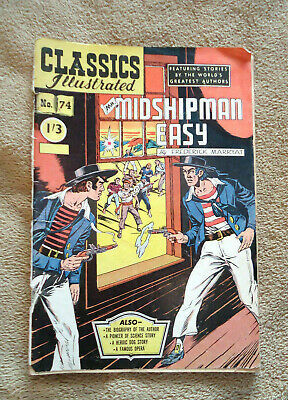 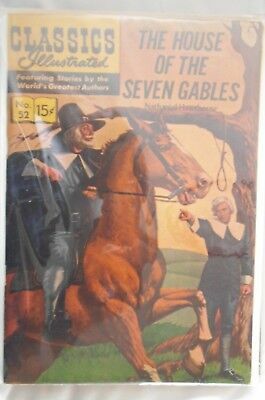 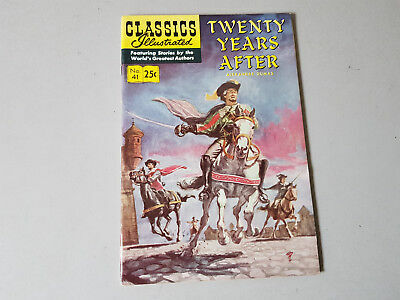 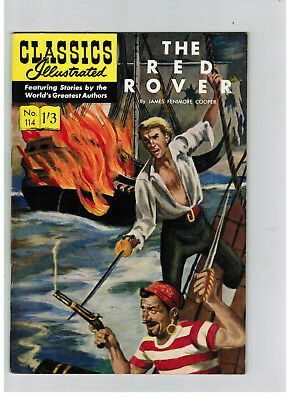 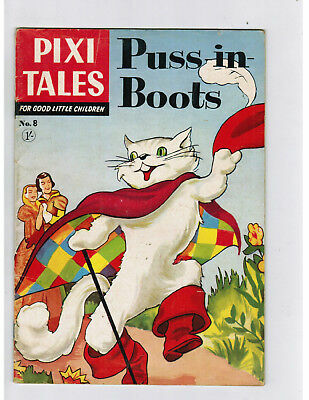 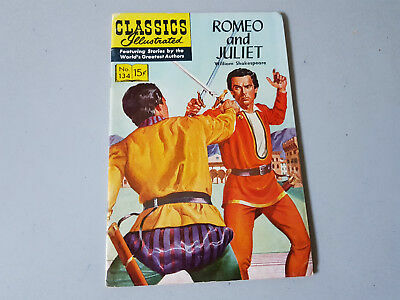 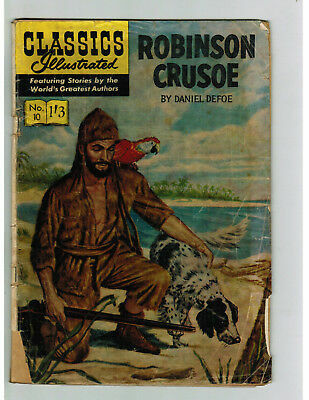 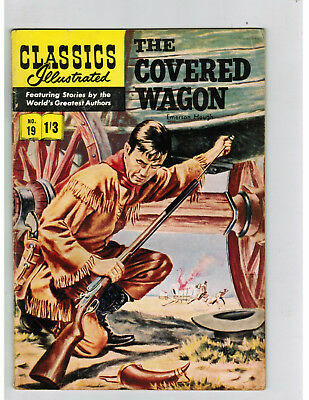 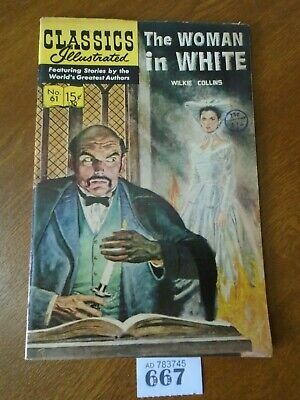 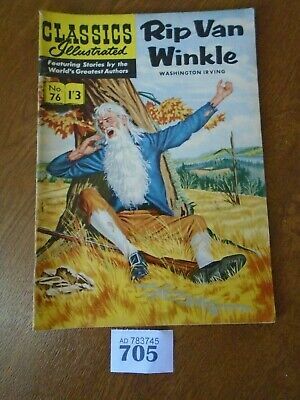 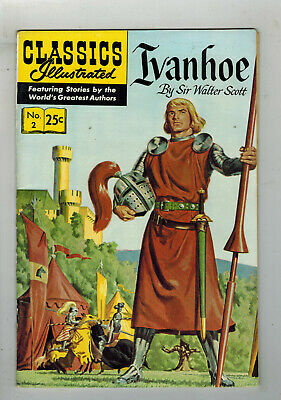 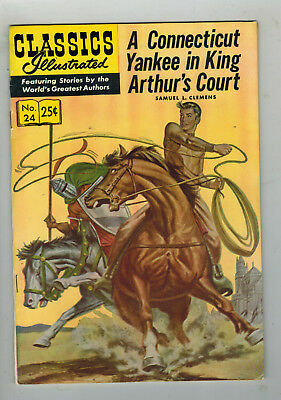 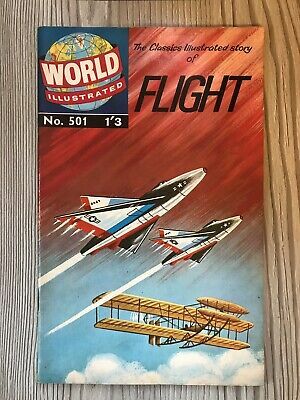 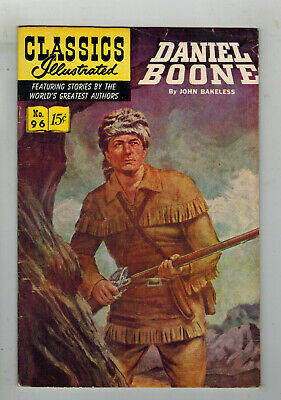 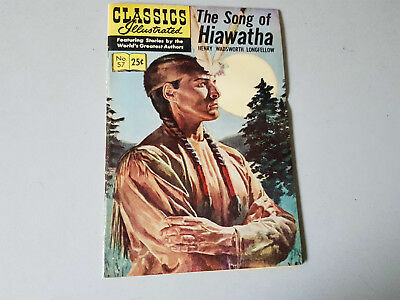 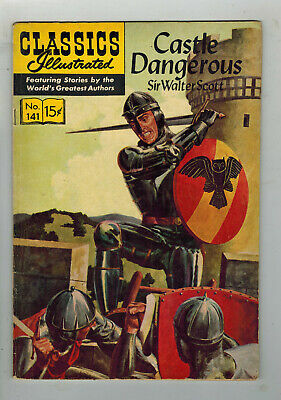 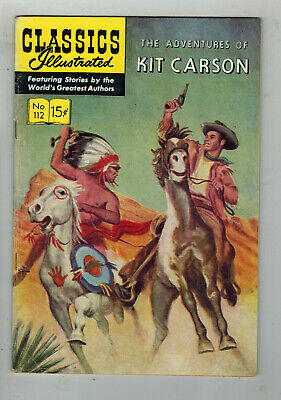 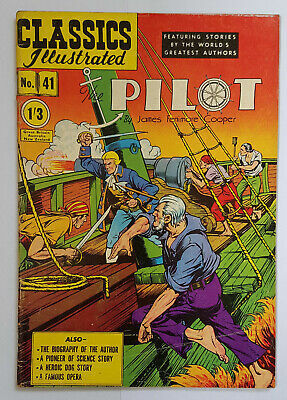 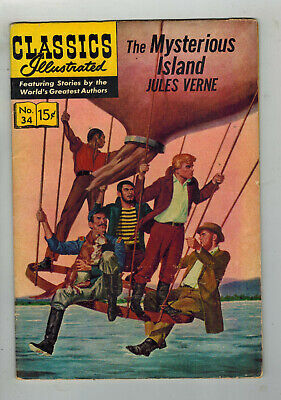 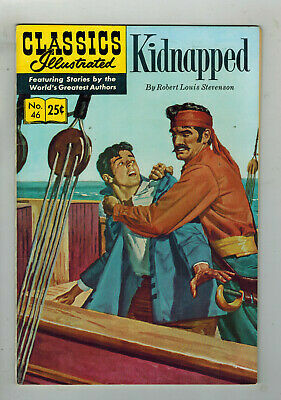 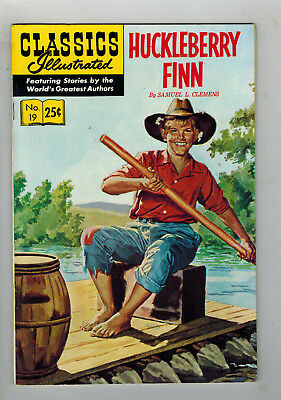 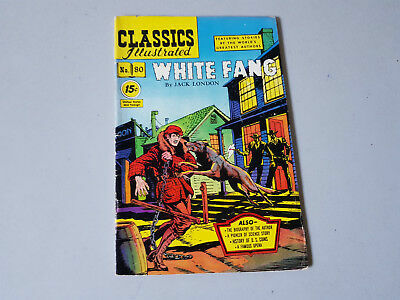 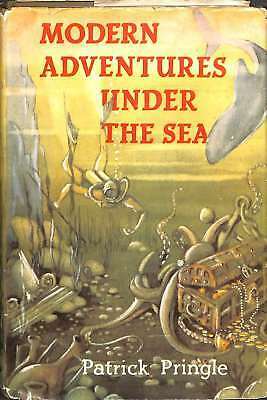 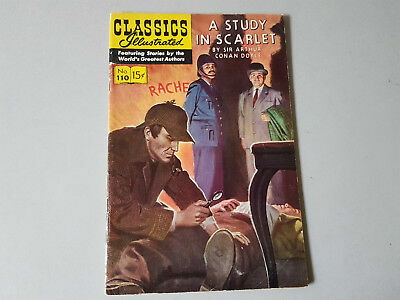 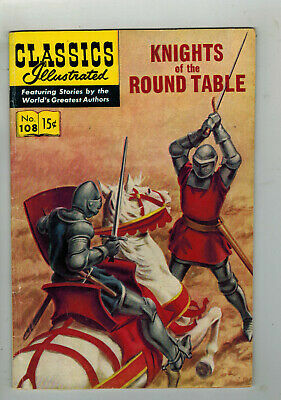 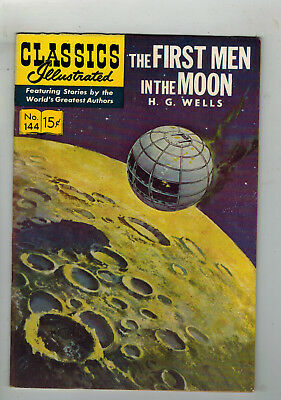 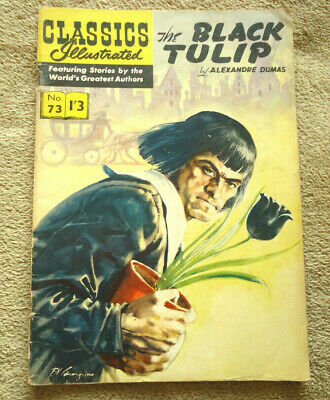 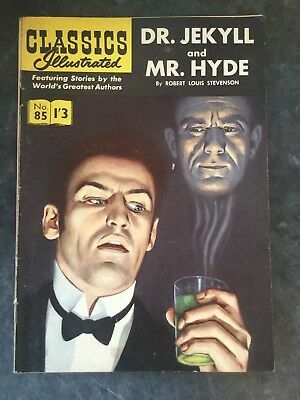 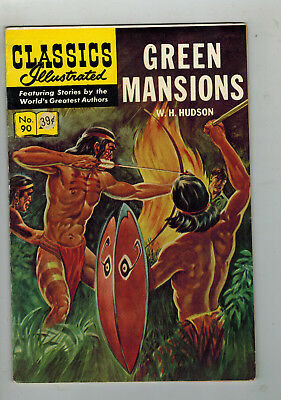 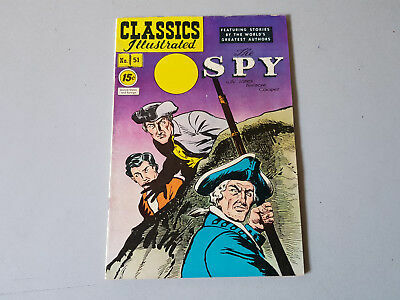 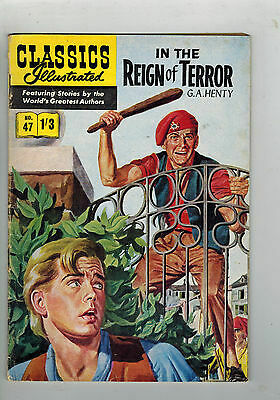 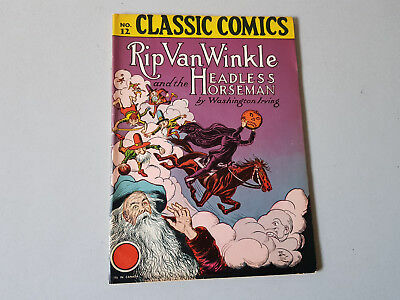 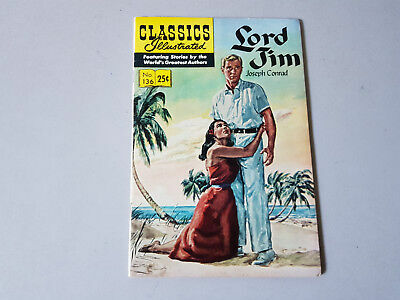 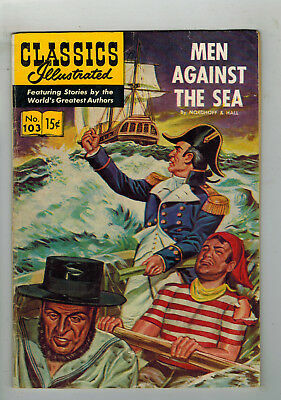 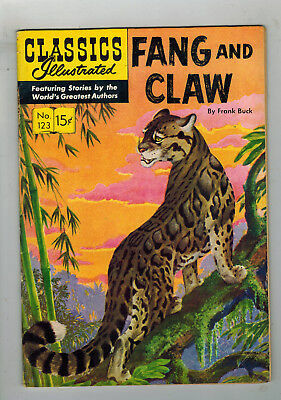 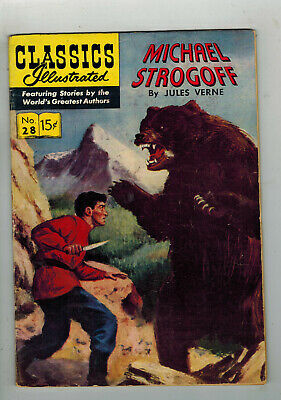 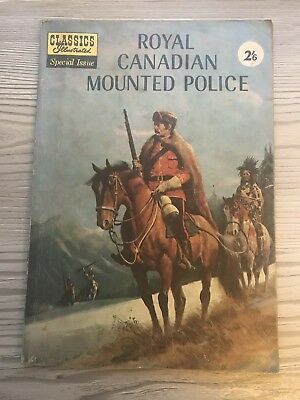 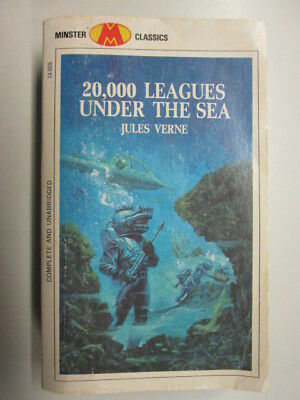 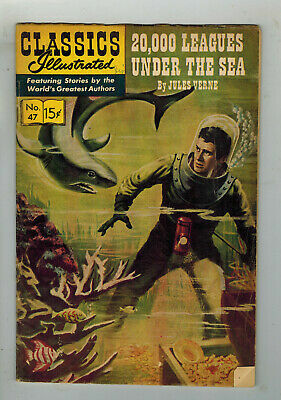 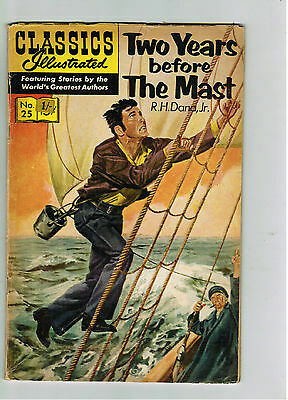 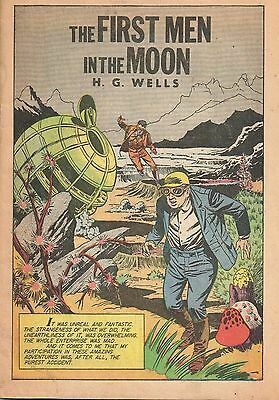 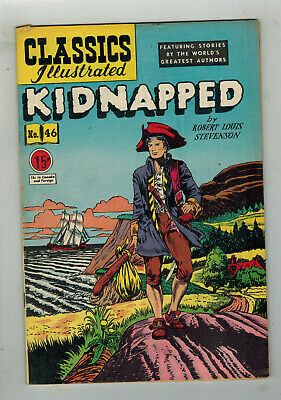 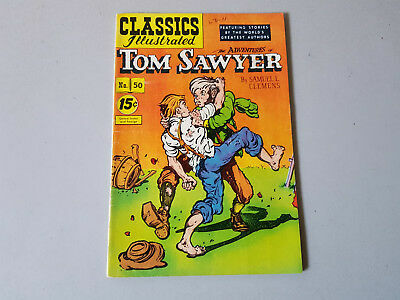 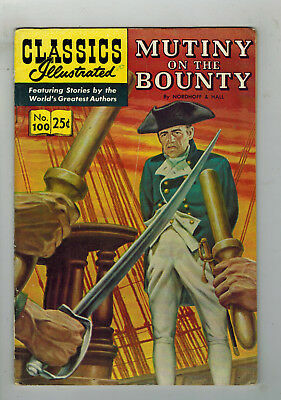 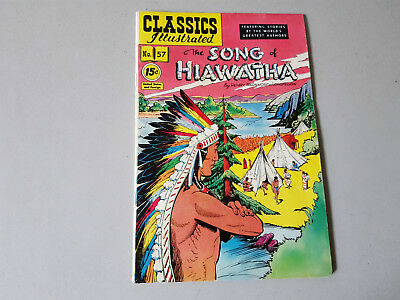 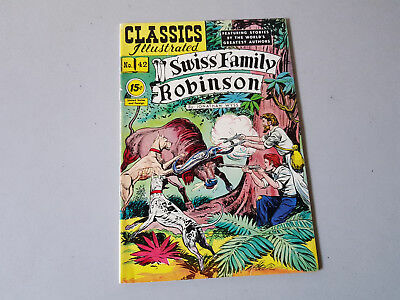 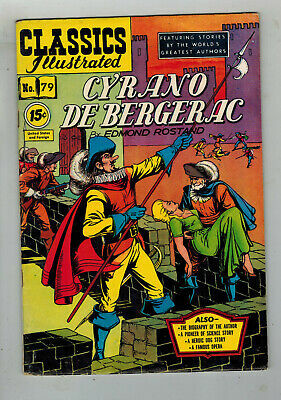 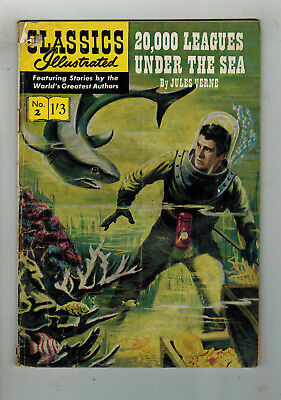 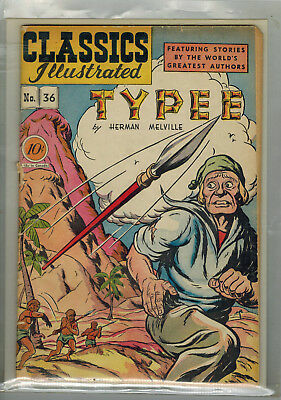 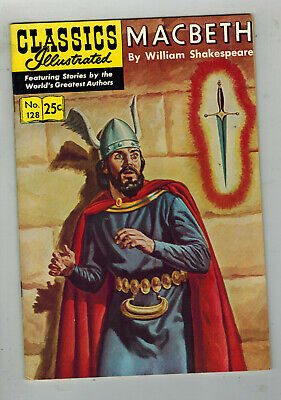 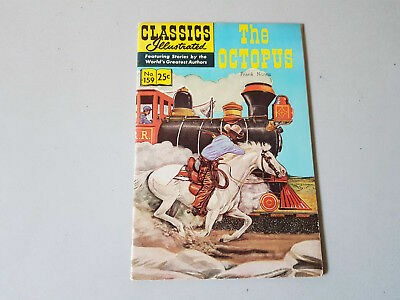 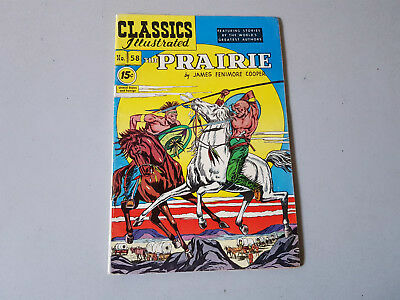 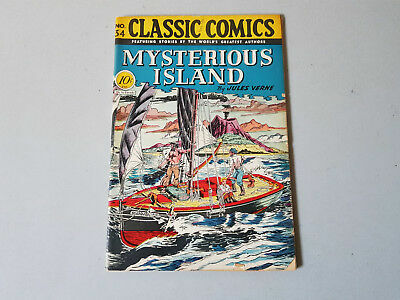 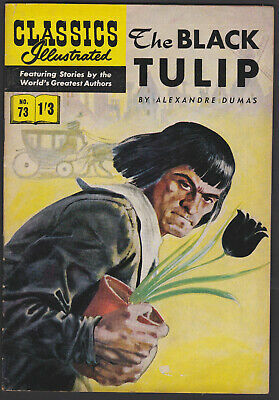 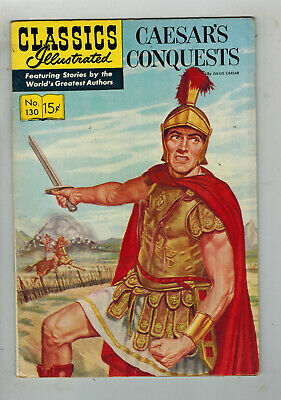 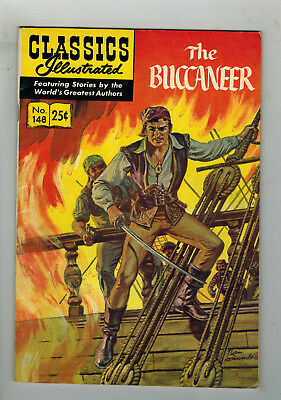 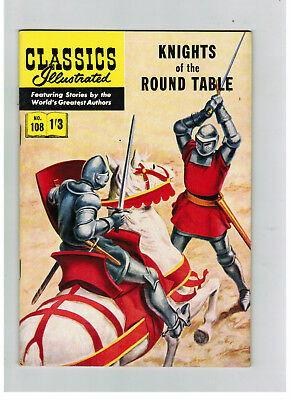 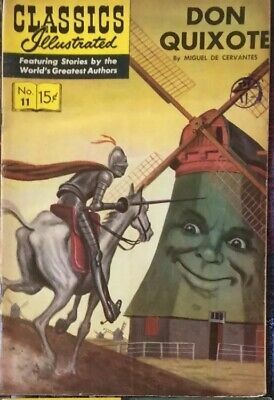 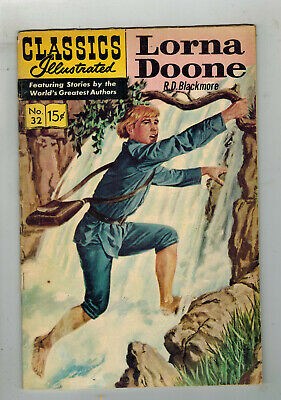 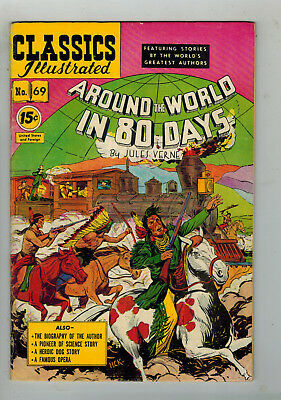 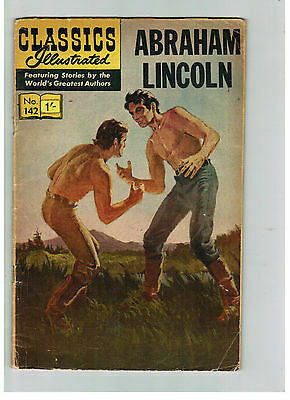 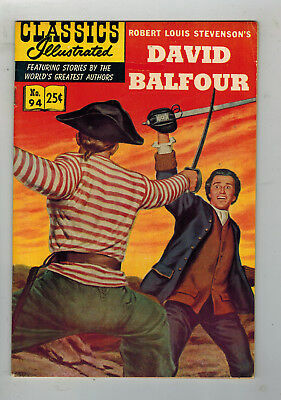 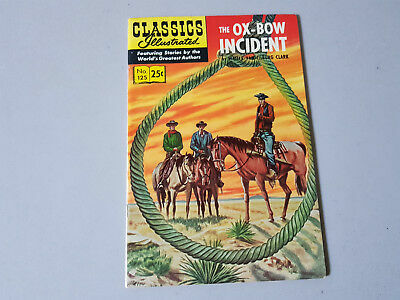 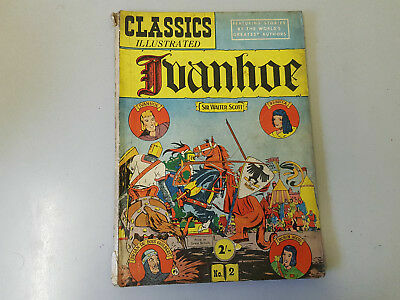 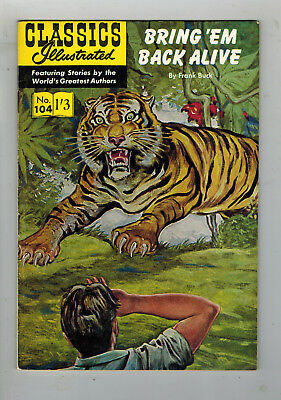 CLASSICS ILLUSTRATED COMIC No. 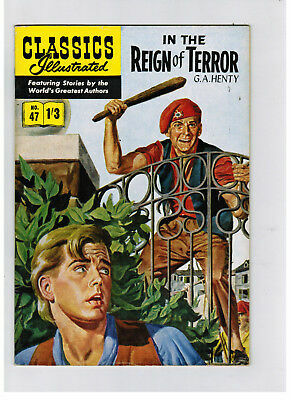 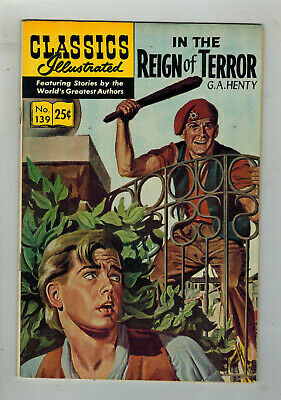 47 In the Reign of Terror HRN 129 SUPER COND! 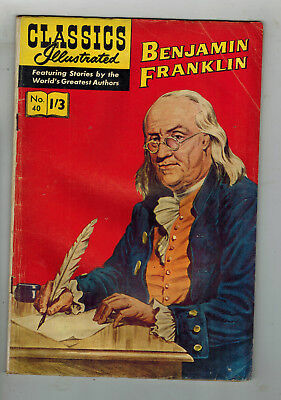 CLASSICS ILLUSTRATED COMIC No. 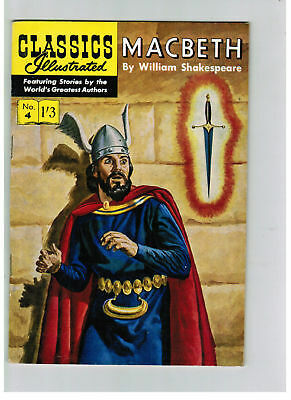 4 MacBeth 1/3 HRN 129 SUPER COND! 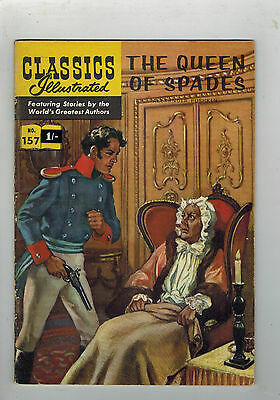 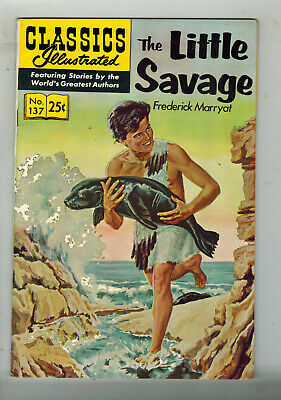 CLASSICS ILLUSTRATED No. 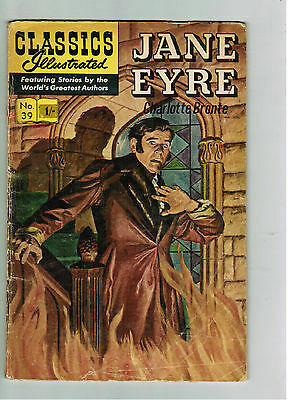 55 Silas Marner - 25c - HRN 166 - very nice! 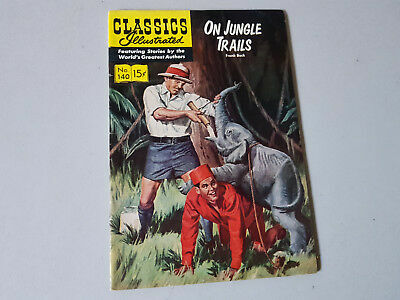 CLASSICS ILLUSTRATED No. 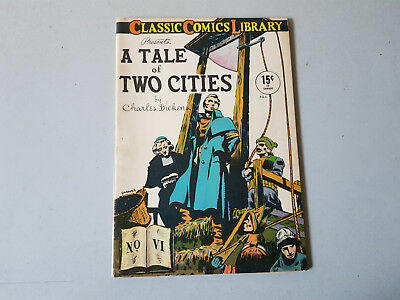 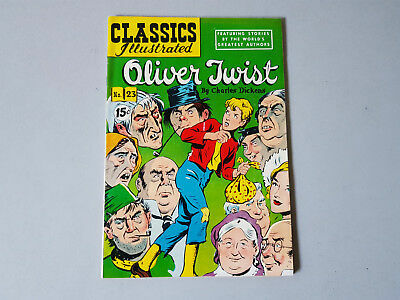 23 Oliver Twist - 15c - HRN 85 - v. nice! 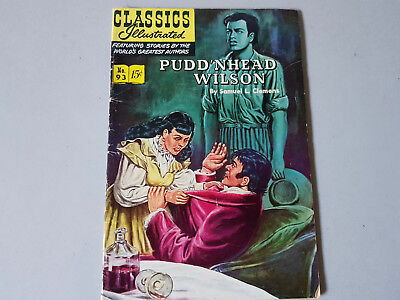 CLASSICS ILLUSTRATED No. 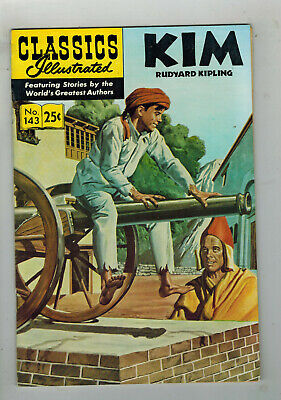 29 Prince and the Pauper - 25c - HRN 169 - v. nice! 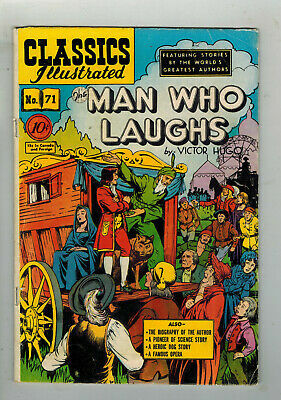 CLASSICS ILLUSTRATED COMIC No. 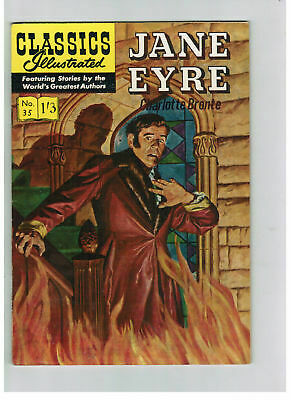 35 Jane Eyre HRN 126 SUPER COND! 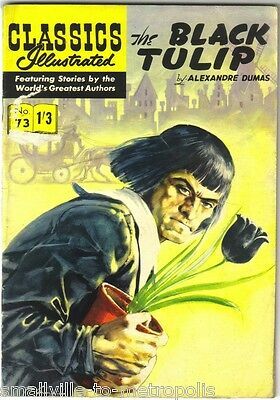 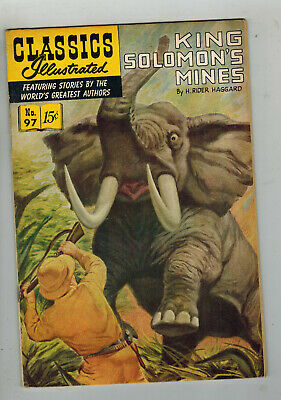 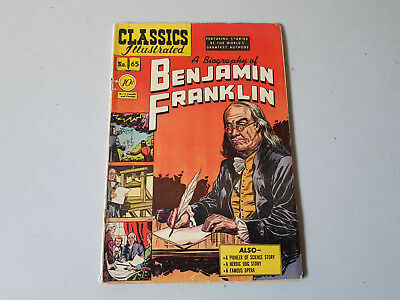 CLASSICS ILLUSTRATED COMIC No. 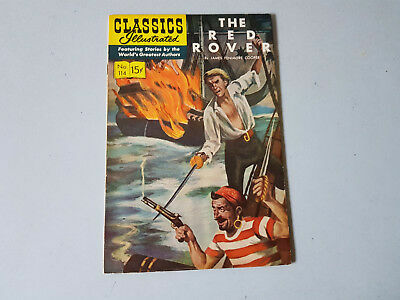 114 The Red Rover HRN 129 NICE!